Shirt looks and feels great. I wear it often. 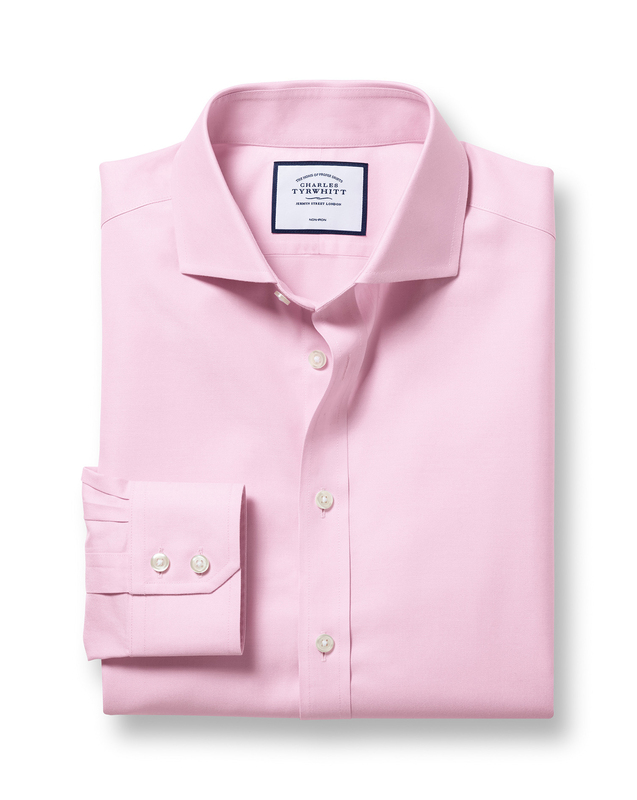 Response from Charles Tyrwhitt: It's a real shame that the improved Extra Slim Fit shirts (which were updated back in 2015-16) haven't been a perfect fit for you. While the Slim Fit will give you some extra room across the shoulders, I fear they will be too baggy for you in the body. We appreciate your feedback here, though, and will ensure it is passed through to the Products Team who are always reviewing our fits to ensure they are the best they can be for as many customers as possible. Love the twill and extra slim fit cut on this.